: Longstanding relationships throughout Asia. : Long-standing counsel to major multinational corporations in Thailand. : Experience matters - one of Thailand's oldest law firms. 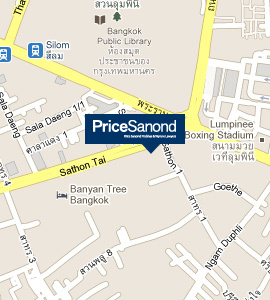 : An established practice representing major Japanese companies in Thailand. : Go to our Knowledge section to access information from our library. : Responsive to the needs of clients in a dynamic business environment. : A fast-growing economy and a fast-changing business environment. : Real Local Experience, Real Business Solutions. We have a diverse clientele consisting of US, European, Middle Eastern, Thai and other Asian multi-national companies engaged in a wide range of businesses in Thailand. Many of these companies are either doing business in Thailand as wholly owned subsidiaries or joint ventures. Our clients range from small private enterprises to well-known Fortune 500 and major Japanese corporations. "I should have refused to draft the contract that we used for paying bribes." – Former Keppel Offshore & Marine Ltd., In-House Counsel Jeffery Chow.Lawyers, particularly in-house lawyers, are supposed to be the first line of defense in preventing FCPA violations.